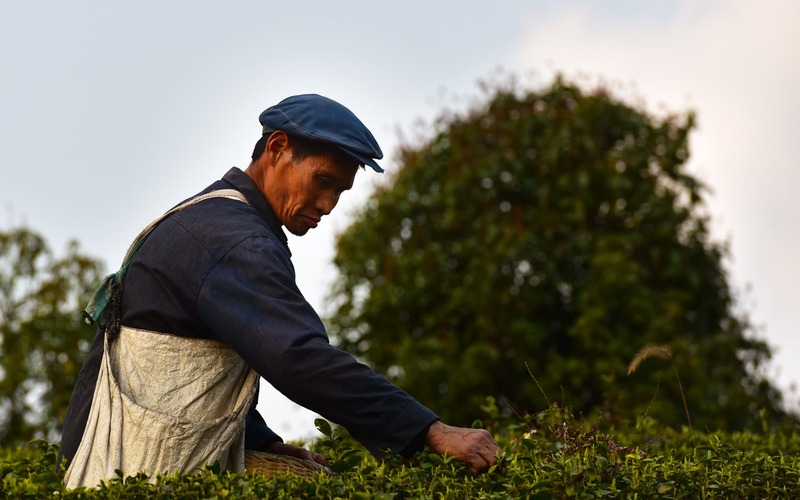 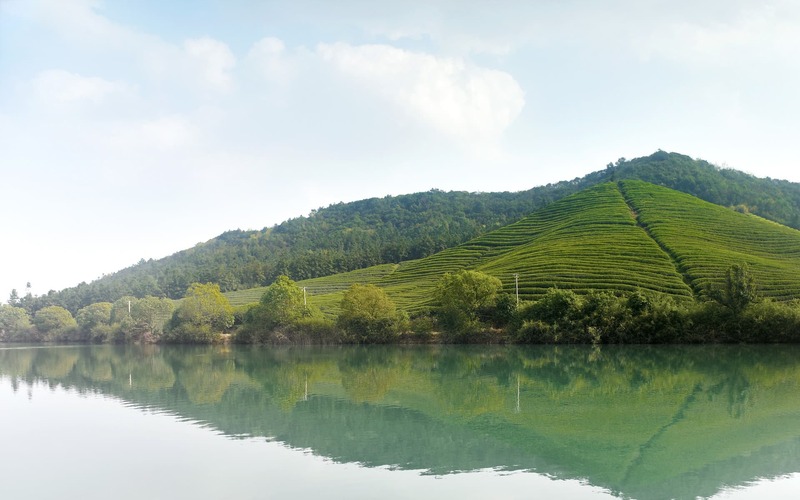 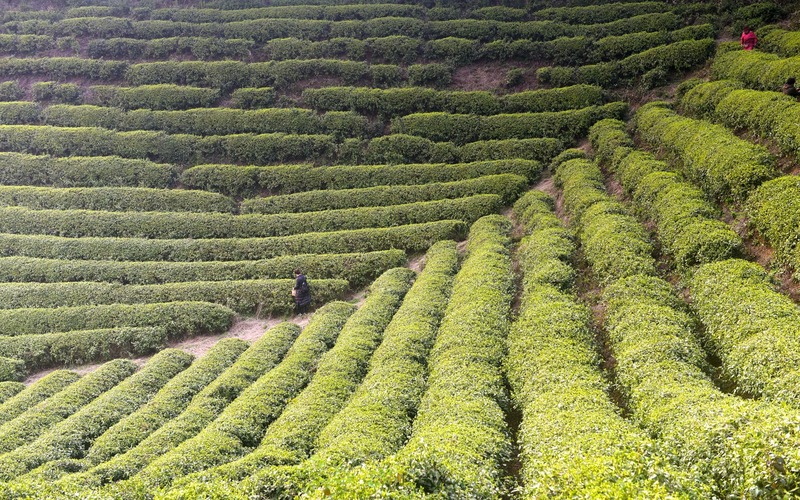 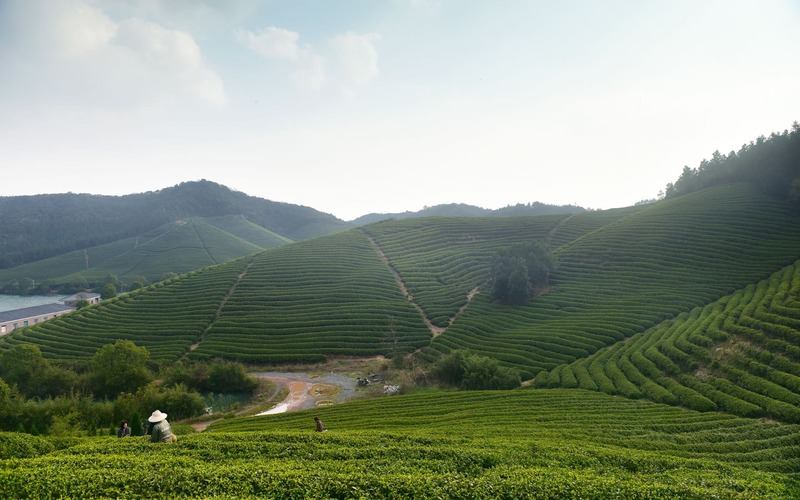 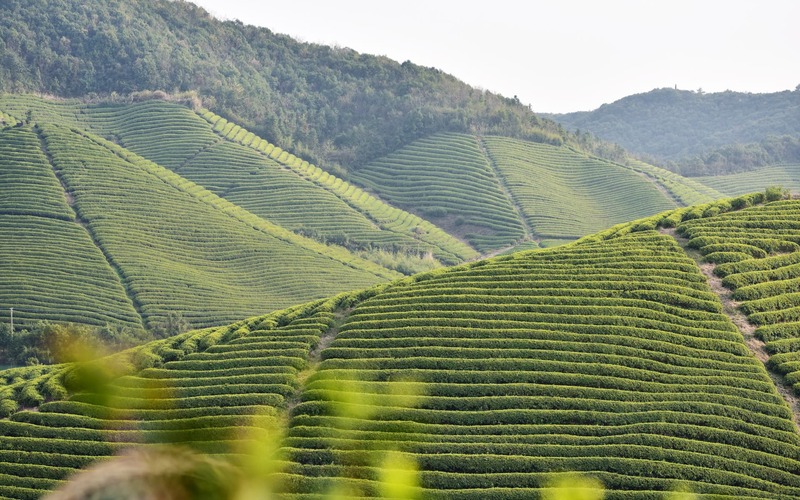 Bao Jia Cun Organic Tea Garden is located in Lin’an County, Hang Zhou City, Zhe Jiang Province, China. 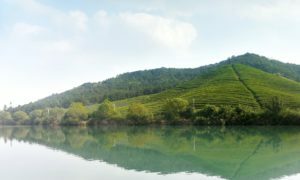 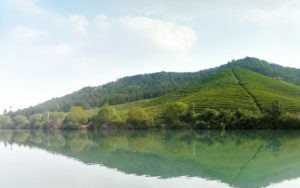 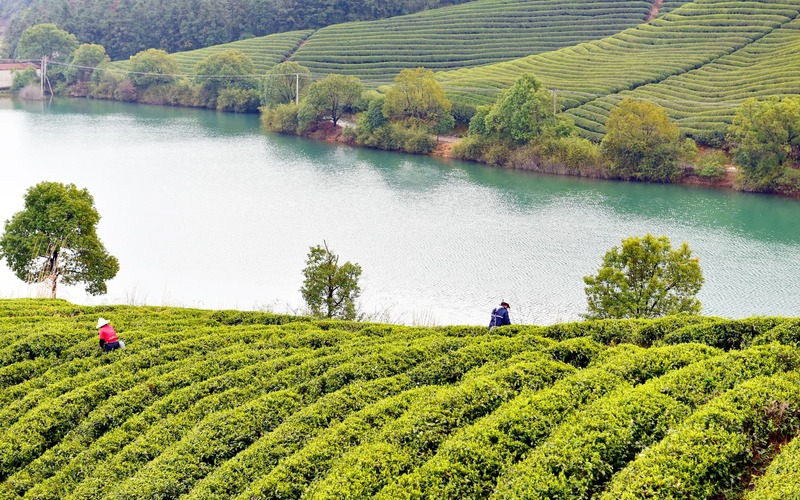 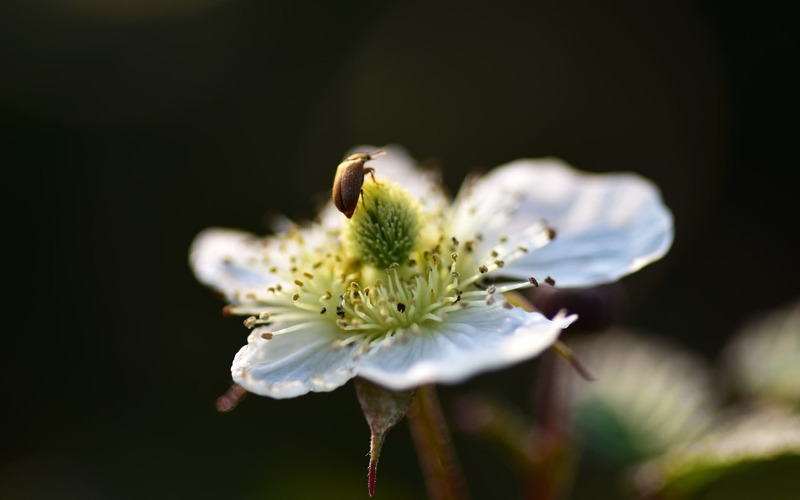 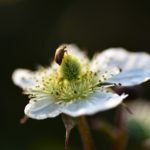 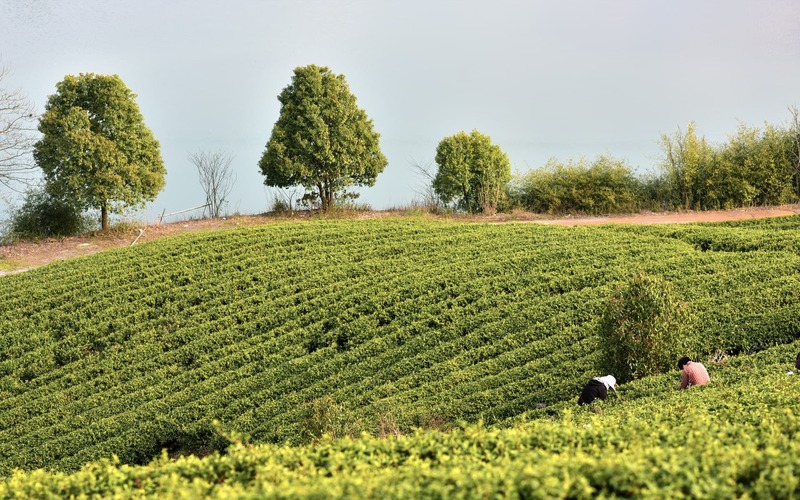 Surrounded by Kwun Tong reservoir (官塘水库), the Baojia Organic Tea Garden (covers more than 300mu area) passed the strict organic certification of USDA, EU, JAS. 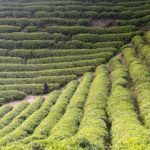 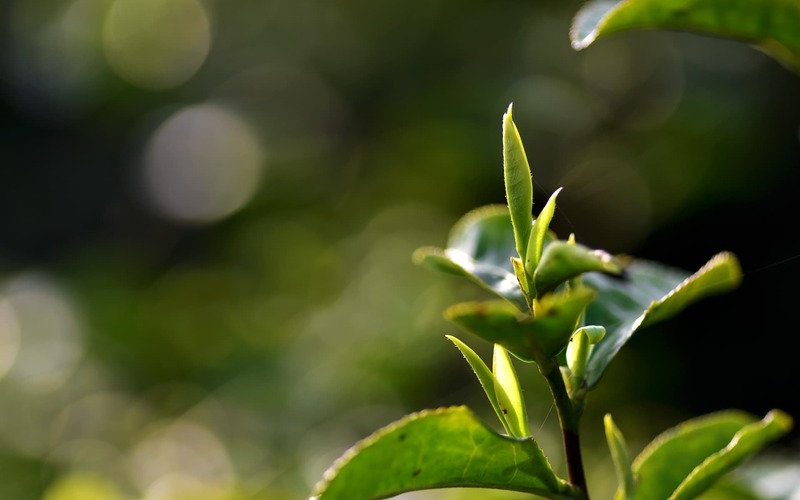 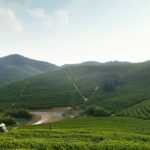 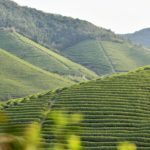 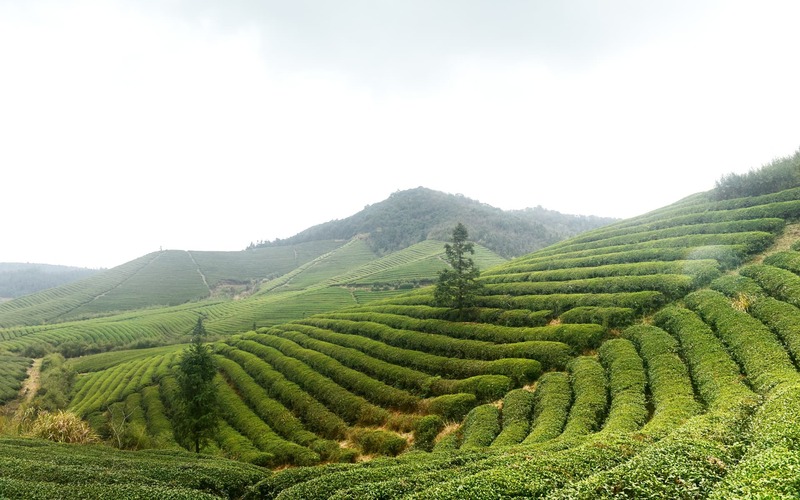 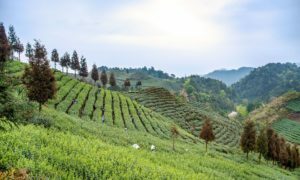 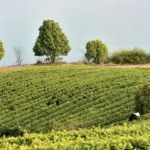 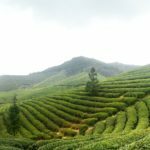 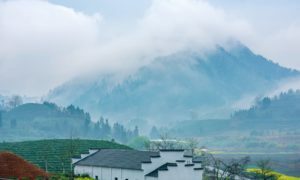 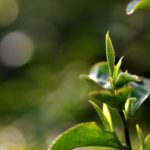 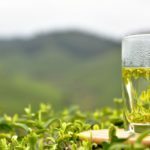 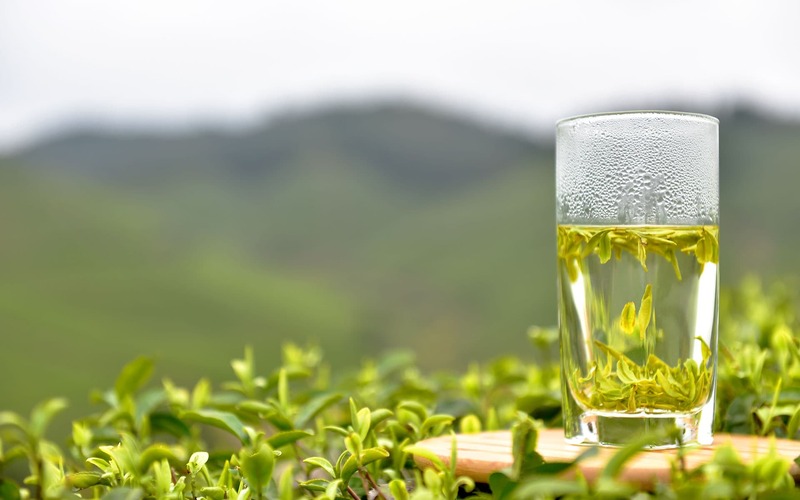 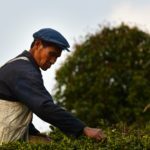 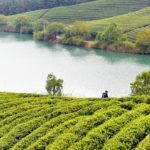 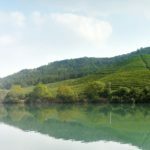 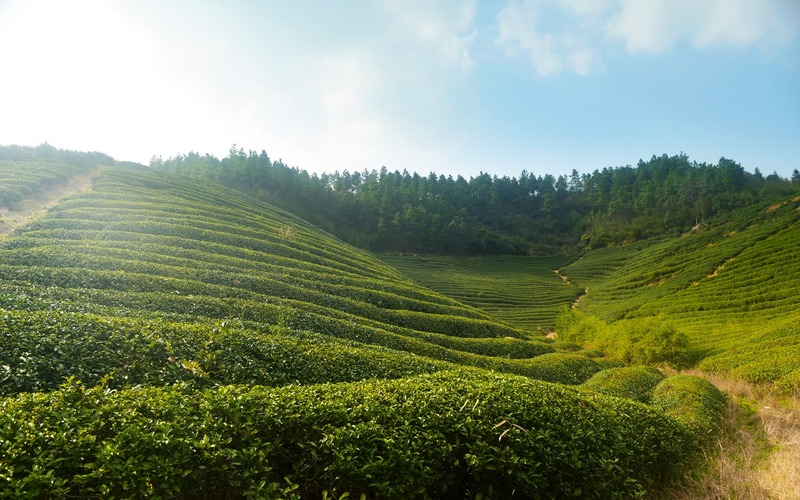 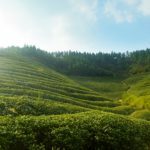 It is one of the source tea garden of Teavivre’s Organic Nonpareil Ming Qian Dragon Well Long Jing Green Tea and Organic Hangzhou Tian Mu Qing Ding Green Tea.